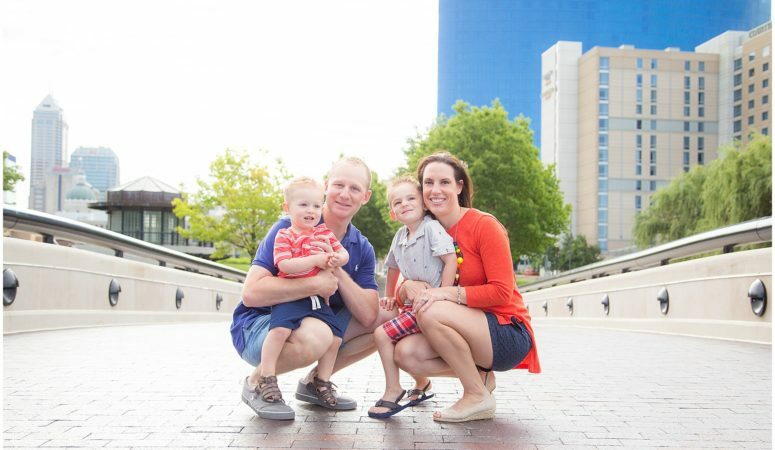 Oh how I love the city of Indianapolis! 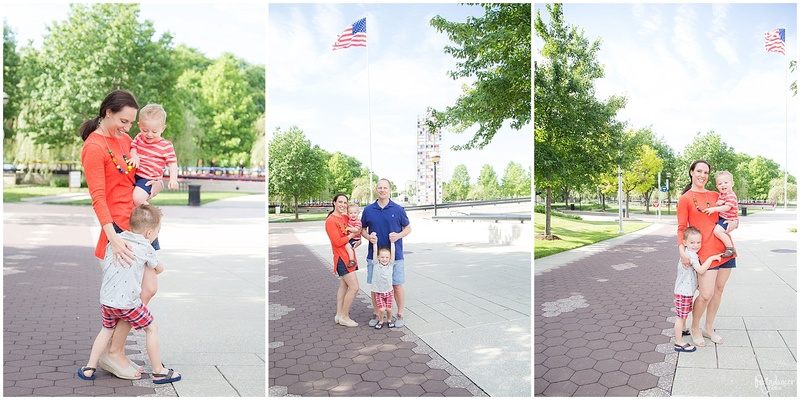 It was a very windy day but this family were troopers! 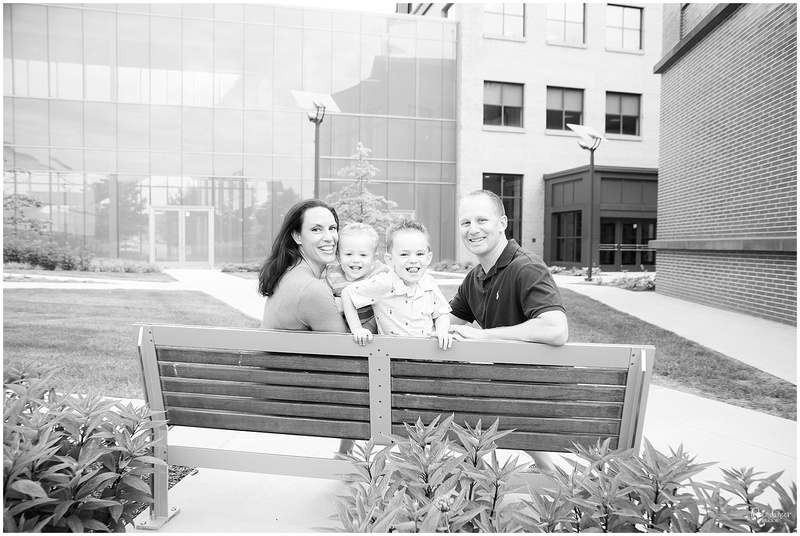 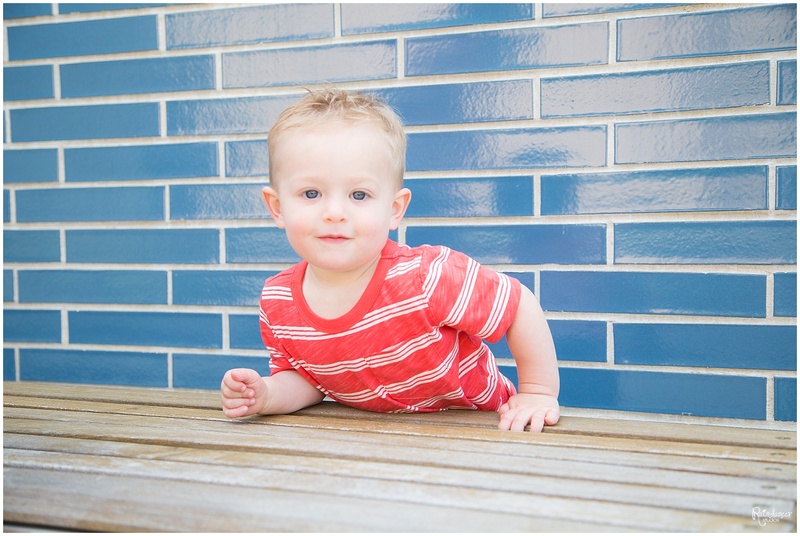 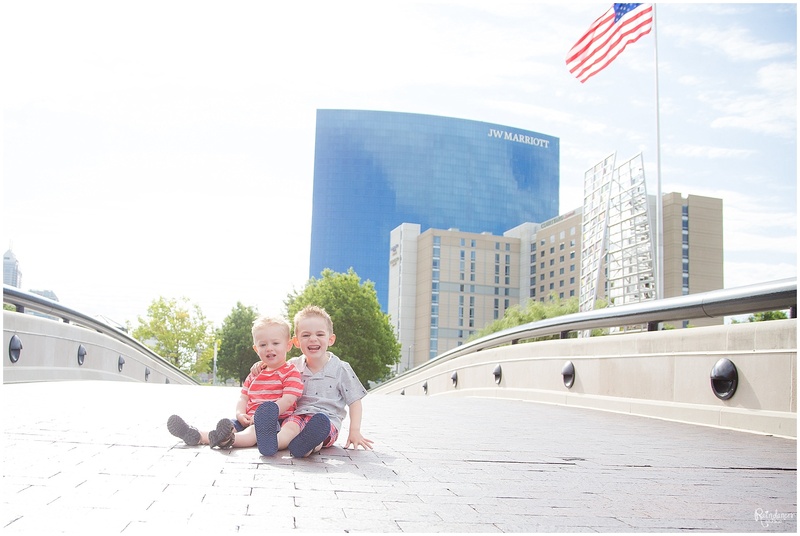 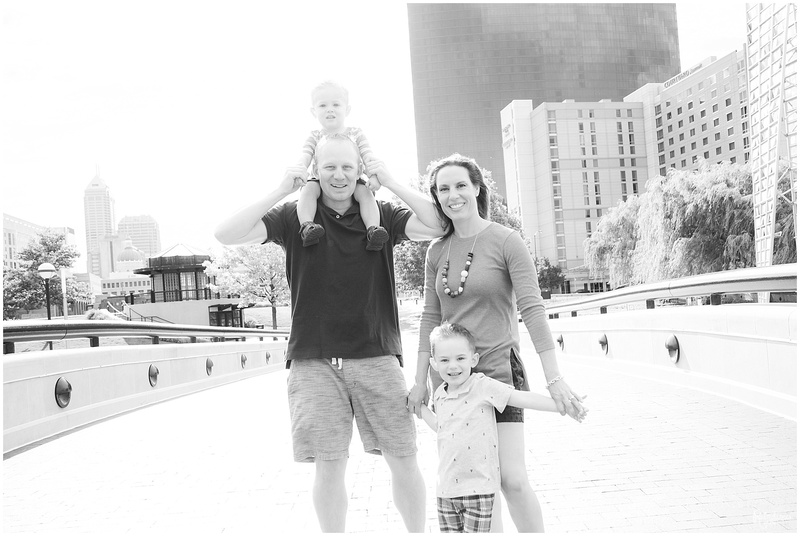 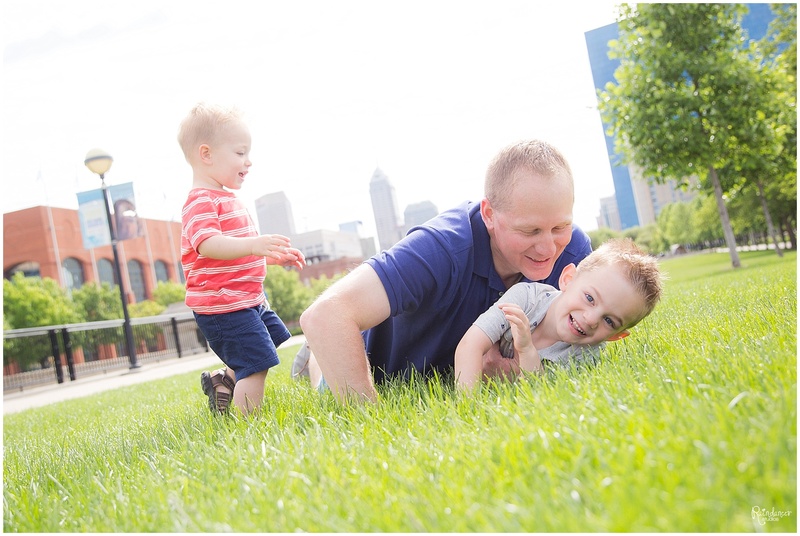 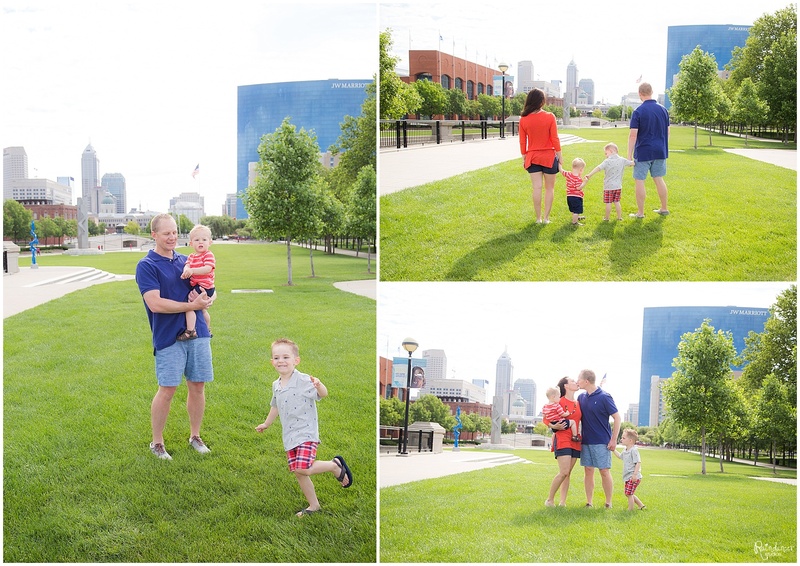 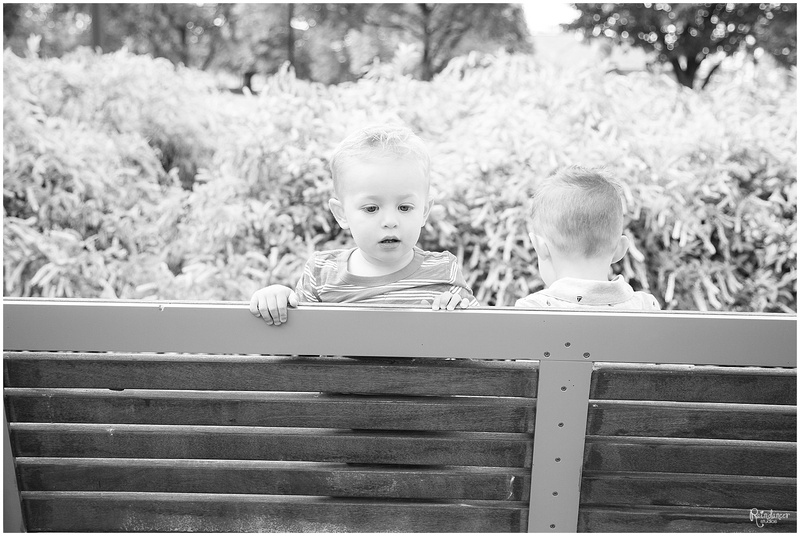 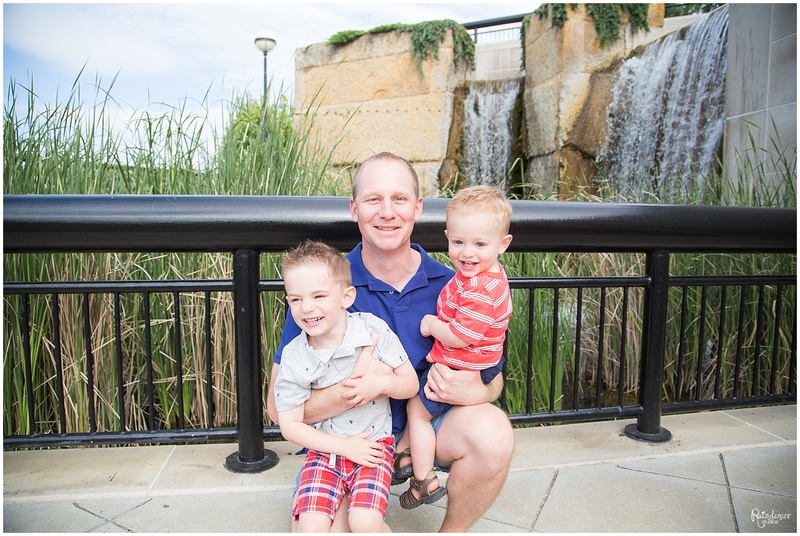 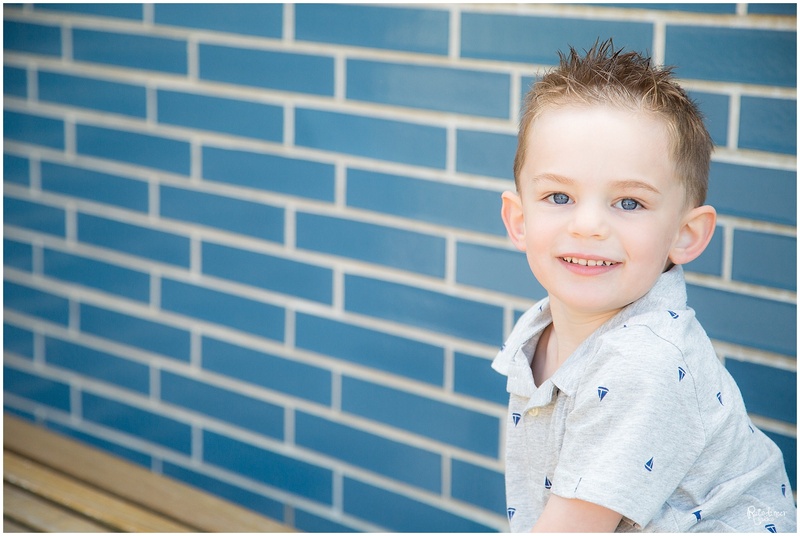 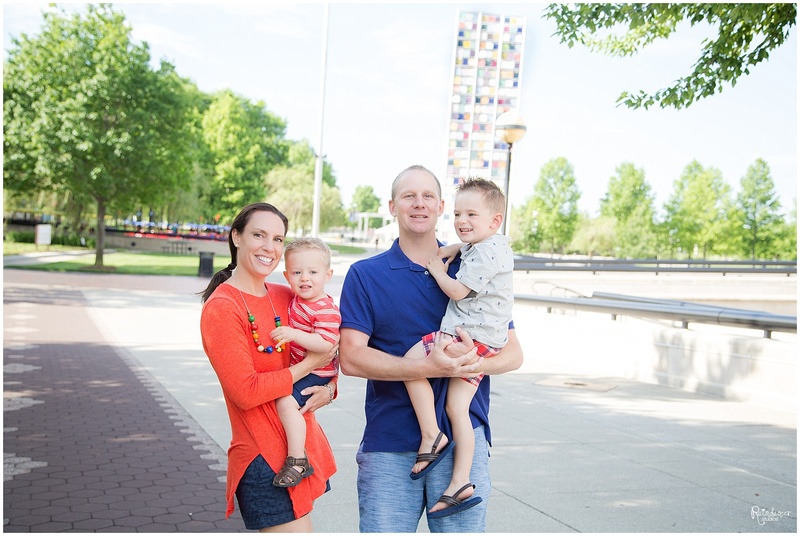 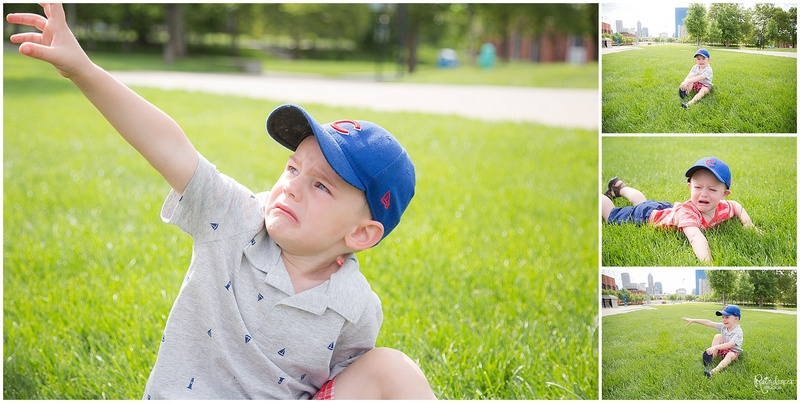 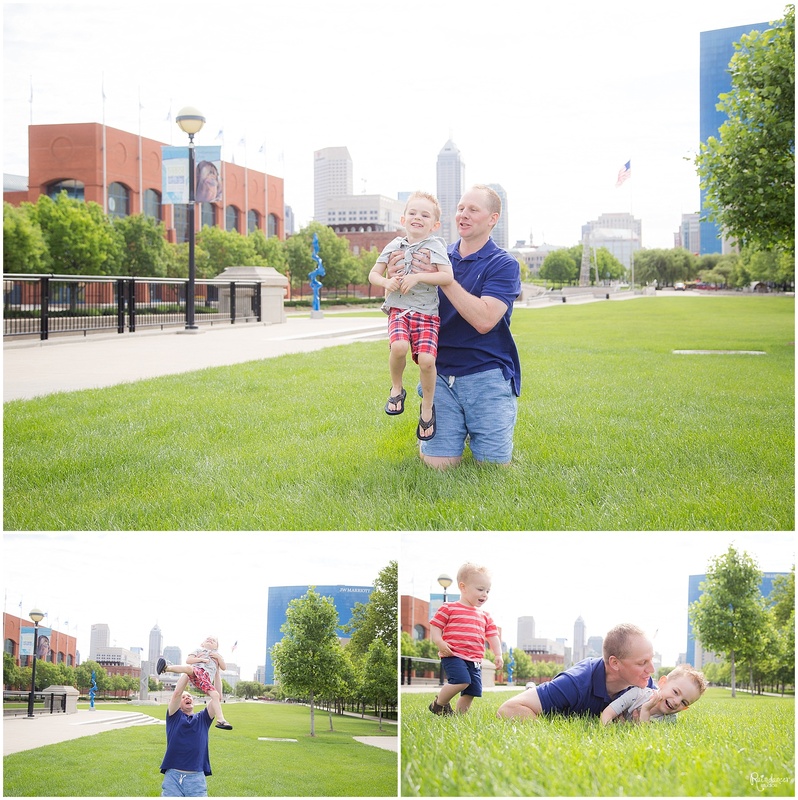 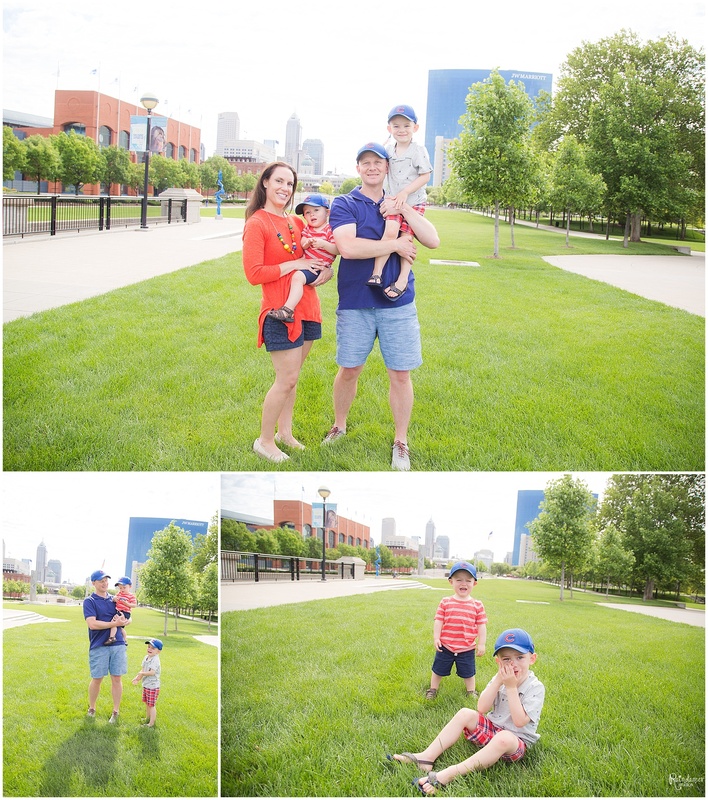 This lifestyle family photo session took place in downtown Indy at the White River State Park off the canal. 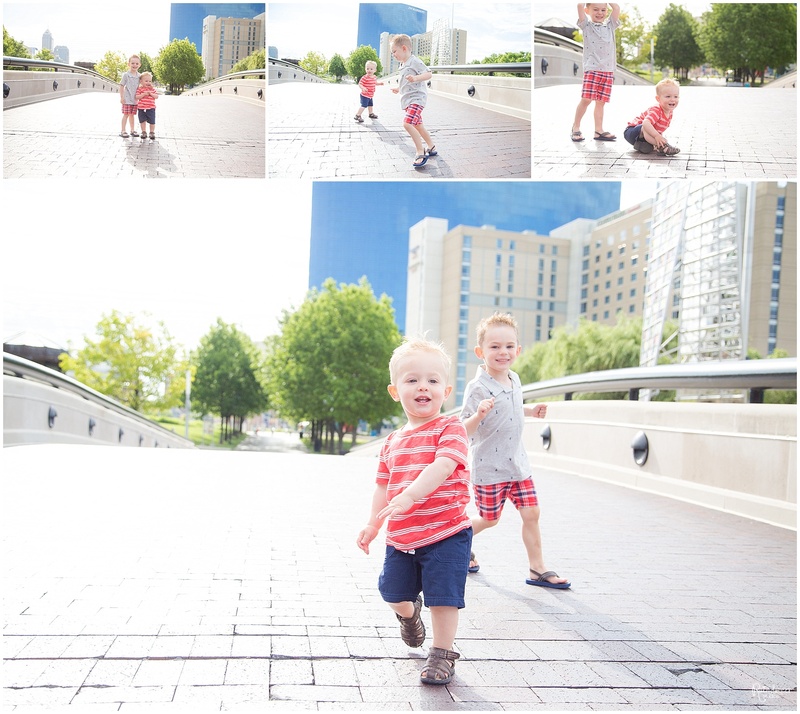 It’s most definitely a favorite location. 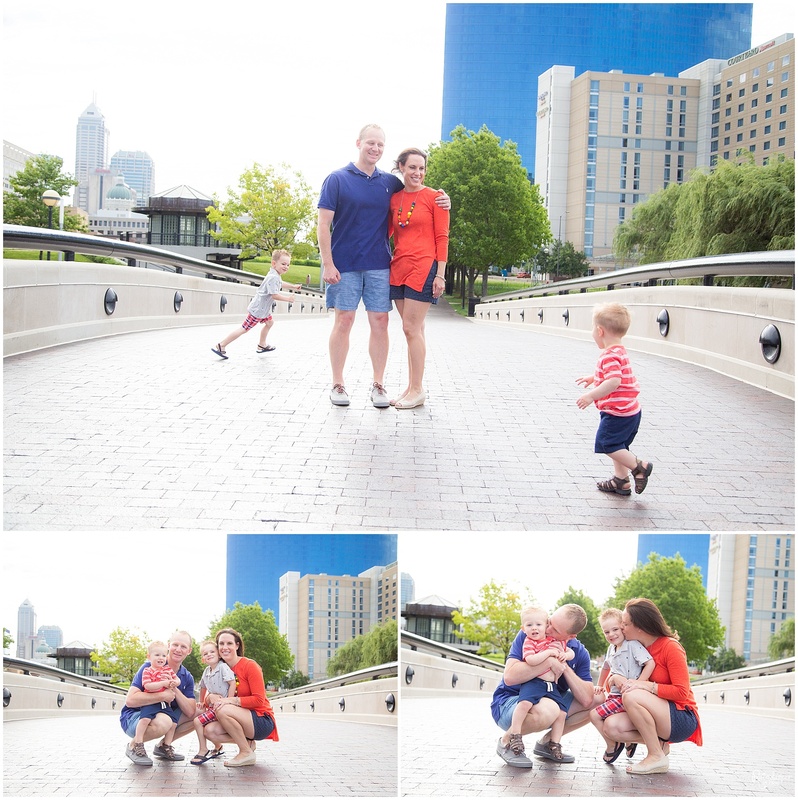 I had so much fun with this family taking their last Indianapolis photos, at least for a while. 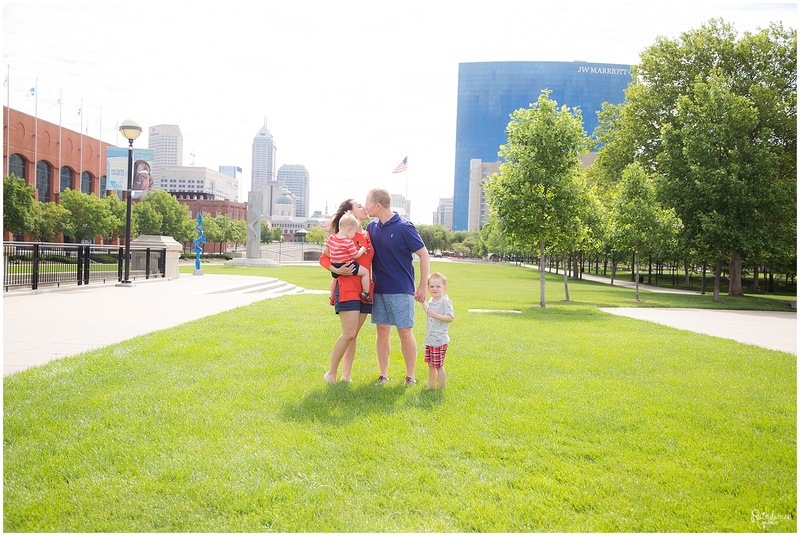 Both Mom and Dad work in the Army and are being stationed in a new location. 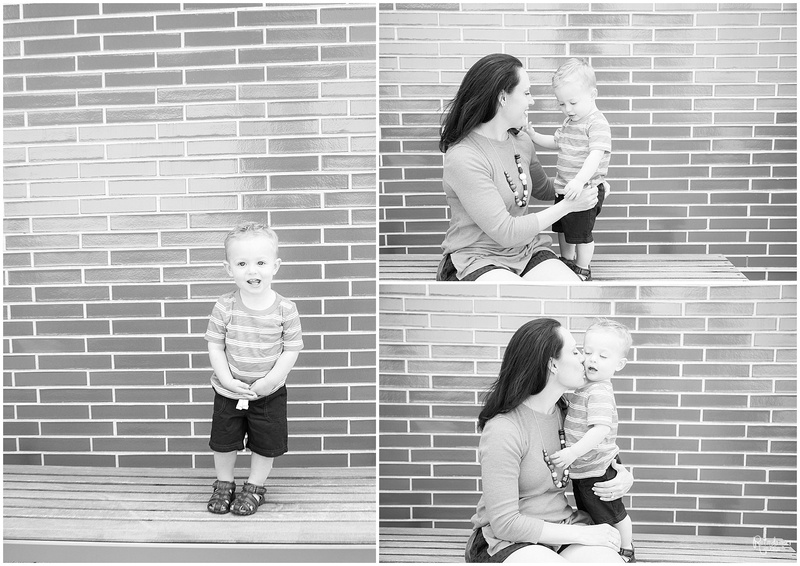 I’ve so enjoyed photographing their family over the years and will miss them greatly.